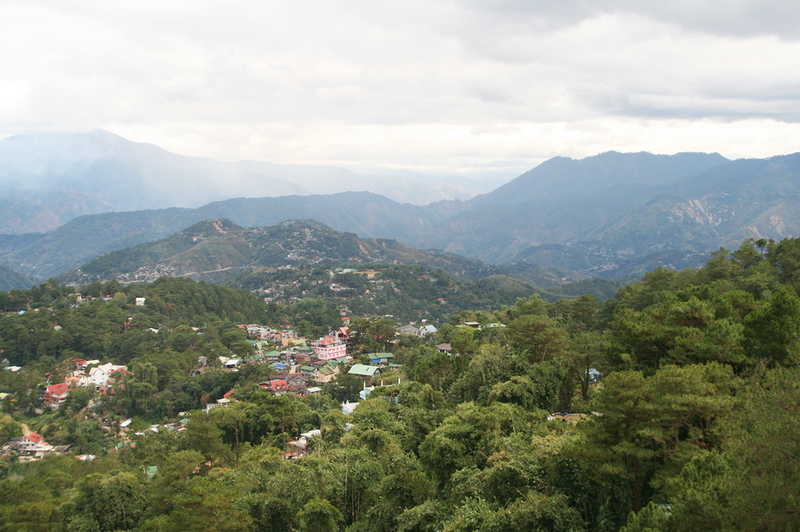 You are here: Home / Travel / The Baguio Less Traveled: What Else to Do in the Summer Capital? Nestled up in the mountains of Benguet, Baguio City is known as the Summer Capital of the Philippines. 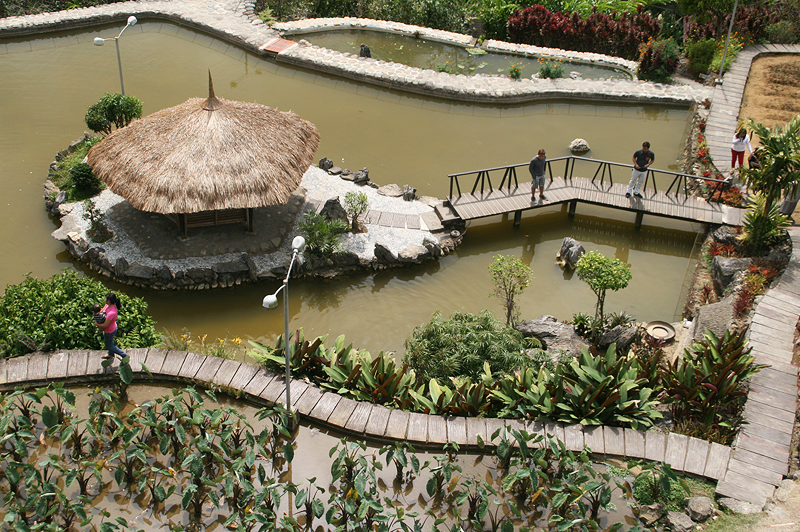 Most tourists flock to Mines View Park to have a bird’s eye view of the city or to Burnham Park to go biking or sailing. 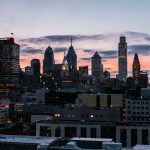 But there a lot more exciting things to do in the city—or around it. You can’t just go to Baguio to buy sundot-kulangot or pose with the horses in Wright Park. Some of the best sites are off the beaten path, but still accessible for the common tourist. 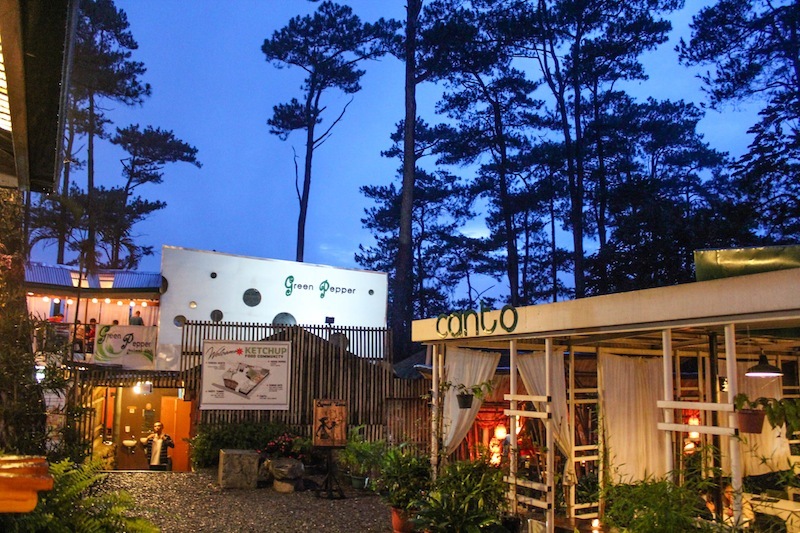 For your next trip to Baguio, why not try the following activities? 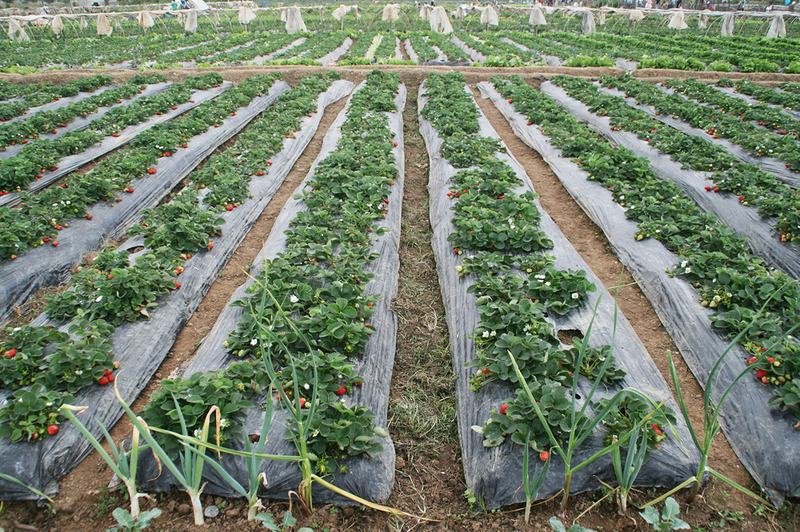 Just located at the outskirts of Baguio, La Trininad is where all the fresh strawberries come from. Instead of buying from the vendors selling it along Session Road, you can pick the strawberries yourself. Of course, it comes with a hefty price. A kilo of strawberries you picked yourself costs Php400, more than double of what it costs in the market. Outside the strawberry farm, you can also buy fresh vegetables for cheap. Three kilos of broccoli and lettuce can only amount to Php80, and three bags of baby potatoes only cost Php50. How to get there: Locate the jeepney terminal near the Baguio City Hall for jeepneys going to Buyagan. You can get off at Benguet State University, which is within a walking distance from the farm, or look out for the sign pointing to entrance point of the Strawberry Farm. Care for some ghost-hunting while on vacation? 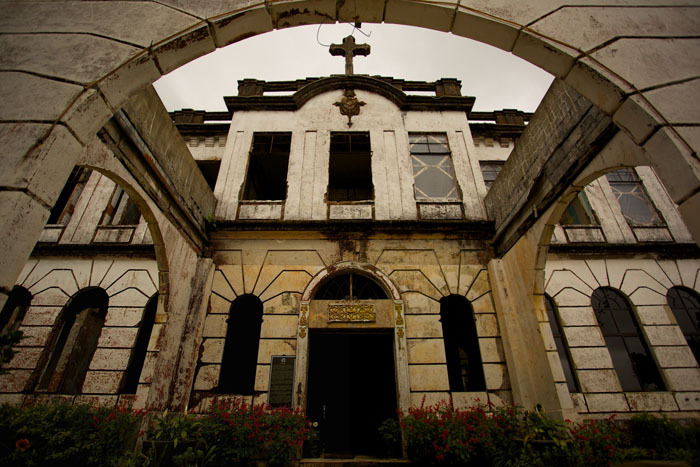 Diplomat Hotel doesn’t just offer ghosts, though. The beautiful ruins sit on Dominican Hill, far from the hustle and bustle of the city. A walk down the dilapidated corridors will take you down memory lane and serve as a little history lesson. Originally meant as a vacation house, Diplomat Hotel also became a school and back to a vacation house. It also witnessed some gruesome deaths during World War II and experienced extensive damage. It reopened as a hotel in 1971 but soon closed again after the owner died. Generally close off to the public, it gained notorious fame as more people frequent it for the rumors of haunting heard and seen by people who live nearby. How to get there: Locate the jeepney terminal at the intersection Abanao Street and Zandueta near Abanao Square. Look for the jeepneys going to Dominican Hill Road, and ask to be dropped off on the street heading to Diplomat Hotel. 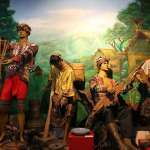 For the art lovers, going on a jeepney ride outside the city straight to the BenCab Museum is the perfect way to spend an afternoon. 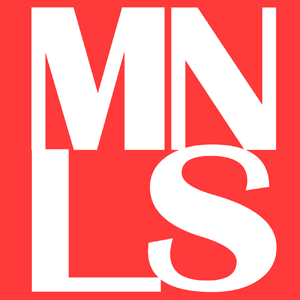 A museum curated and started by the artist BenCab, it houses artwords from numerous Filipino artists. Though it costs Php100 to enter, it’s all worth it. There’s also a wide garden where visitors can lounge around. Having a meal or coffee at Café Sabel located at the lower ground level is also the best way to end the museum visit. How to get there: Head to the jeepney station right next to the Bagui public market. Take the jeepney heading to Asin and ask to be dropped off at BenCab Museum. Located right across Wright Park, Ketchup Food Community still escapes the knowledge of visitors even though it’s gaining popularity online. Despite what the name suggest, they don’t just serve ketchup-based dishes. It’s a group of restaurants offering a variety of choices ranging from Thai cuisine to Filipino comfort food to spicy Asian dishes. The restaurants you can find are Canto, Happy Tummy, Green Pepper, Rancho Norte and Rumah State. How to get there: From the city center, take a jeepney going to Mines View Park and drop off at the entrance of Ketchup Food Community. Go swimming? In Baguio? 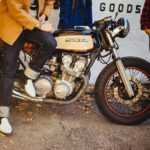 It sounds insane, but some people really do it. When it’s too cold, the falls are still beautiful during the rainy season. So even if you find it too chilly for a swim, it’s still a lovely falls to marvel at. 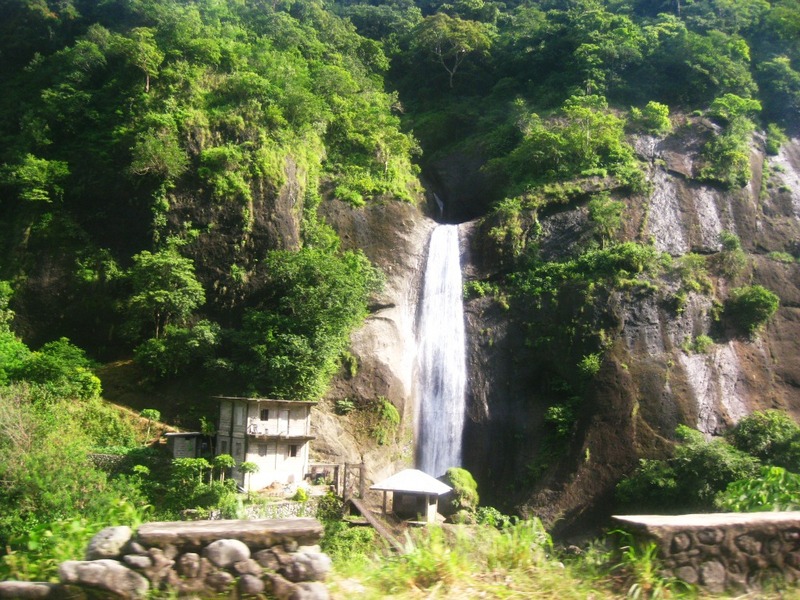 Located just a few kilometers away from the La Union-Benguet boundary, Bridal Veil Falls is a nice place to drop by when going to Baguio via the Kennon Road. There are also facilities in Colorado Falls, so when you have your swimming clothes with you, don’t hesitate to jump in. 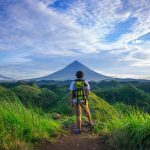 Ideally, it’s a stop over while you’re on your way to Baguio or while you’re on your way back to Manila. How to get there: Ride any jeepneys that passes by Kennon rd. It’s just a 5-minute walk from there. But if you are using a private car, you can stop at Twin Peaks National High School. Further up Twin Peaks, a road following a creek leads to this waterfall. 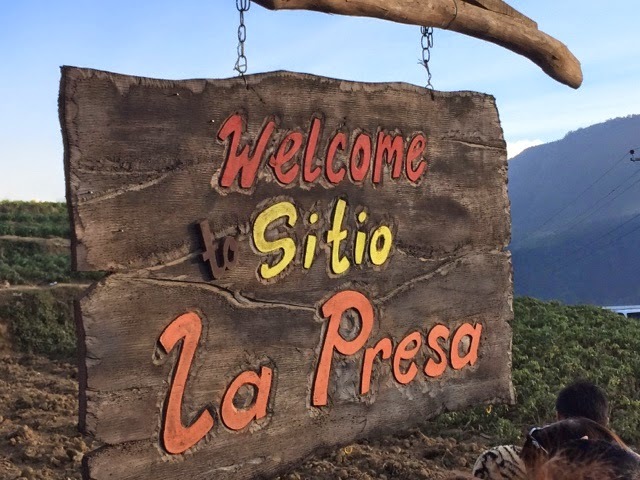 There’s no Sitio La Presa in Baguio, but it doesn’t mean you can’t visit the fictional community from the teleserye Forevermore. The filming is already over, but you can still visit the place now popular due to the TV show. Instead of La Presa, the place goes by the name of Sitio Pungayan, an actual barangay in Tuba, Benguet. It’s located up on Mount Kabuyao, so hiking up to reach the destination can be pretty taxing. How to get there: Going by jeepney can be quite tricky since there are only fixed travel periods—one in the morning and one in the afternoon. The taxi fare can cost you up to Php800, and some drivers charge as high as Php1000. 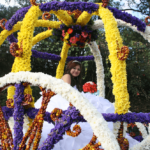 Many Filipinos still choose Baguio as their go-to travel destination. But despite tons of tourists flocking the Summer Capital even during other seasons, the city and the surrounding municipalities can still surprise you.